We are so excited to have Jordan Page from FunCheapOrFree.com teaching How to make money OUTSIDE of the blog: Make a 6 figure salary with little to no traffic at BYBC 2017! 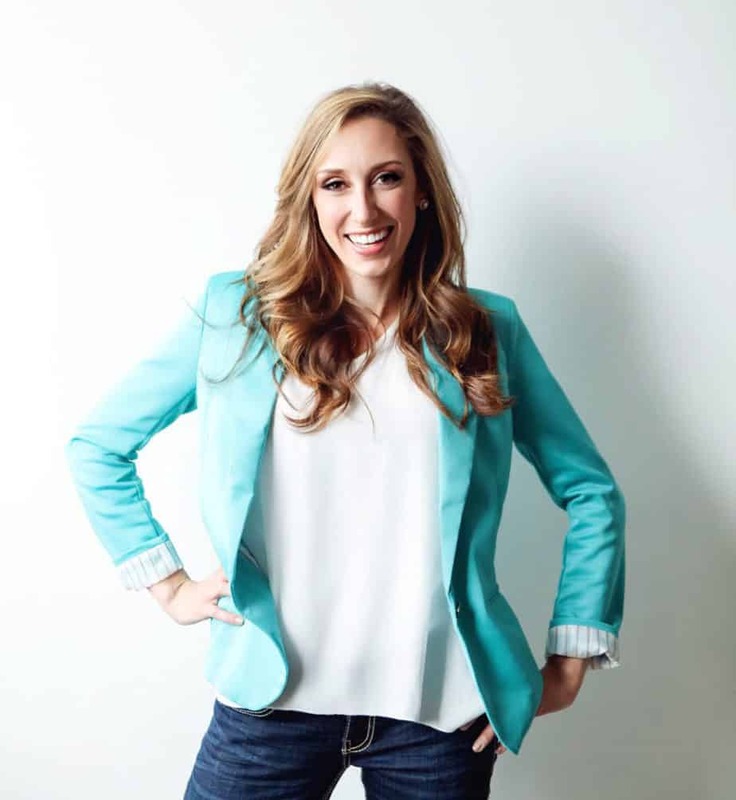 Jordan Page, founder of the popular blog FunCheapOrFree.com, and BudgetBootCamp.com finance program, loves proving that you can live a fabulous life WHILE being frugal and smart with your money! Her innovative money management tips have been landed her on the Today Show, Inside Edition, TLC, GMA, Today Australia, YOU Magazine, Us News, and more. Aside from blogging she is an entrepreneur, kitchen dancer, and busy mom to (soon to be) 5 kids 6 and under. She enjoys making a 6-figure income while her kids nap, and takes pride in “breaking all the blog rules” successfully. She lives with her handsome entrepreneur husband and chubby yellow lab in Utah. Jordan will be teaching us all how to best make your blog work for you! With ever present (and constant!) algorithm changes, it can be hard to keep blog traffic strong…thus keeping the paycheck flowing strong. It’s hard to rely on ad revenue and sponsorships if your blog traffic isn’t growing as quickly as you’d like…right? Wrong! Toss those stats out the window and learn how to make money outside your blog, no matter the page views. Jordan will teach you the secrets to how she earned over $36K in one month, even with her blog traffic being lower than it’s been in years. Jordan’s class is going to rock your world, she’s fun and full of wonderful information!